The concept for this project involved designing a contemporary apartment in a residential hotel, situated in the centre of Florence in Italy. 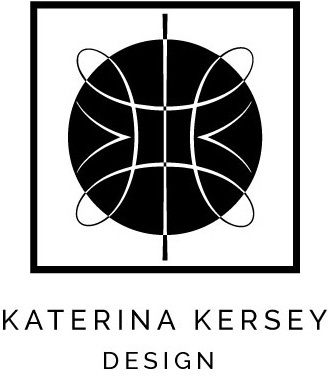 Our main inspiration was the honeycomb, its geometric shape, transparency and variability. 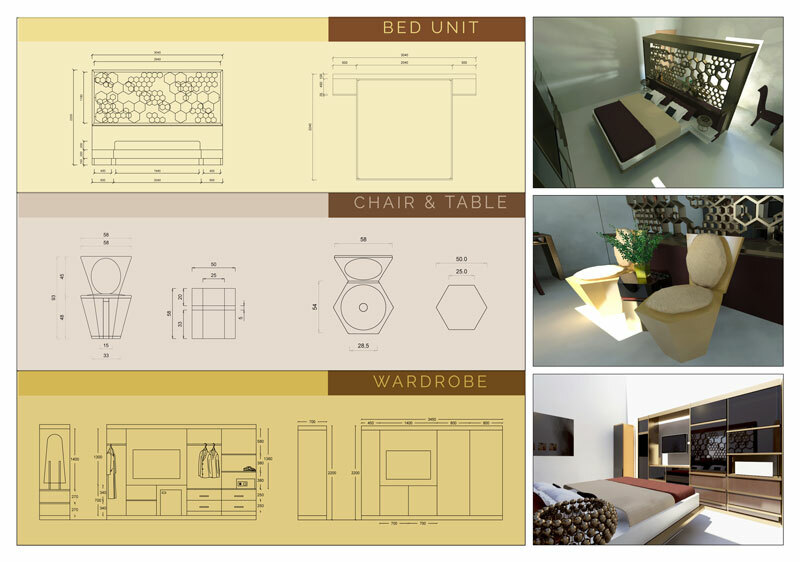 We designed four pieces of furniture based on these attributes, which include a chair, a table, a bed and a wardrobe. The rest of the interior was equipped with luxurious high quality furniture from Italian suppliers. 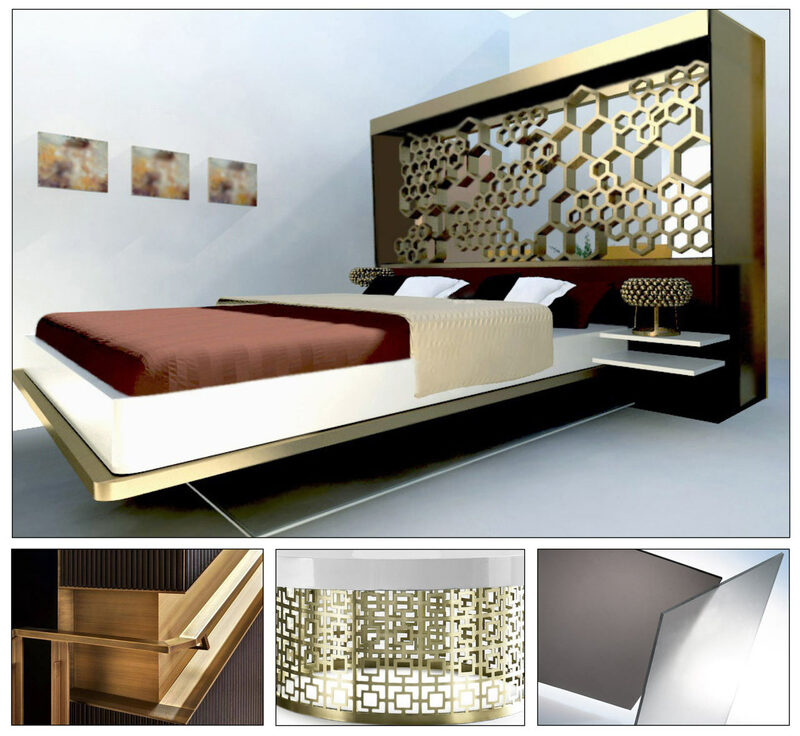 The main aim was to create a sophisticated room with luminescence, generated from natural light passing through the bed’s honeycomb structure and playing with the shadow. 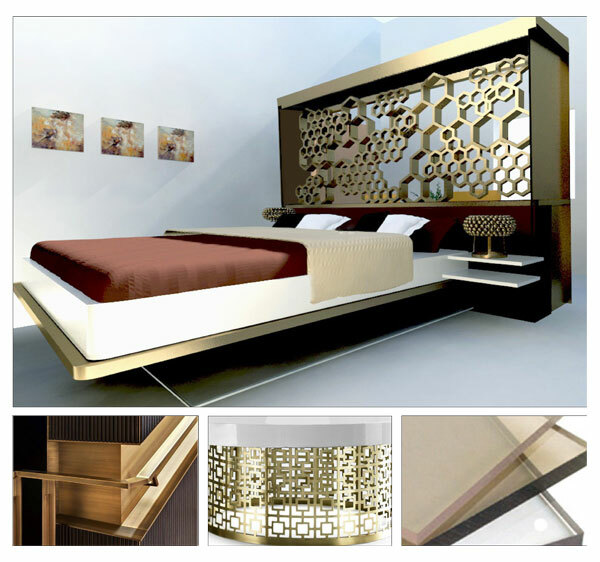 We chose white resin flooring from a range of materials, which was tastefully complemented with brushed and polished brass on the wardrobe, the bed frame and the “honeycomb” structure. Contrasts were also created with white lacquer hardboard finishes, dark wenge wood in parts of the furniture, and transparent bronze glass for the wardrobe doors.